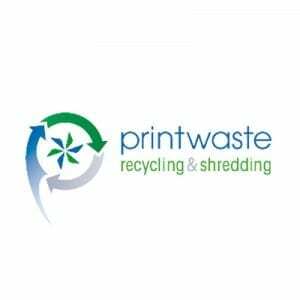 Cheltenham based Printwaste Recycling have 30 years’ experience in the recycling and secure shredding industry. Today, the original aim of the business to give high customer service levels remain along with solid values and a commitment to send zero waste to landfill. They have recently introduced a ‘Waste to Energy’ service to their offering to support this. Their customers range from large PLCs to SMEs. Prestbury Marketing provide Marketing support, coaching and mentoring to internal resources as well as managing their PR.